Need to show off your range of business products and services? Or maybe you are putting on a stage production and need audience programmes? 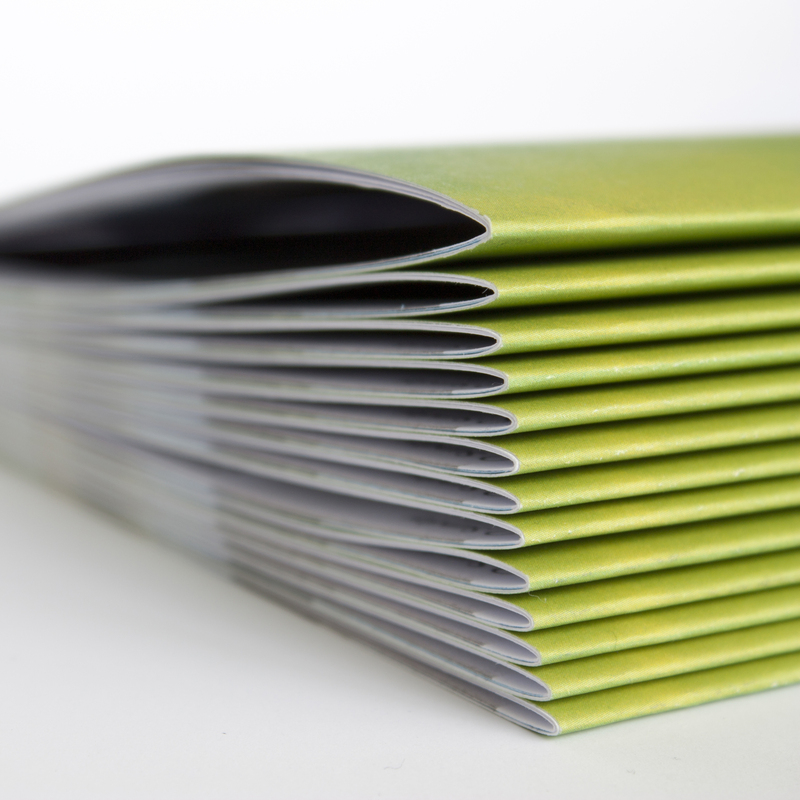 We can print large quantities of stapled booklets to suit your requirements. With a range of page number and cover finish options we can create a booklet that you will be proud of. This lithographic printing option offers excellent value for money when ordering large quantities.